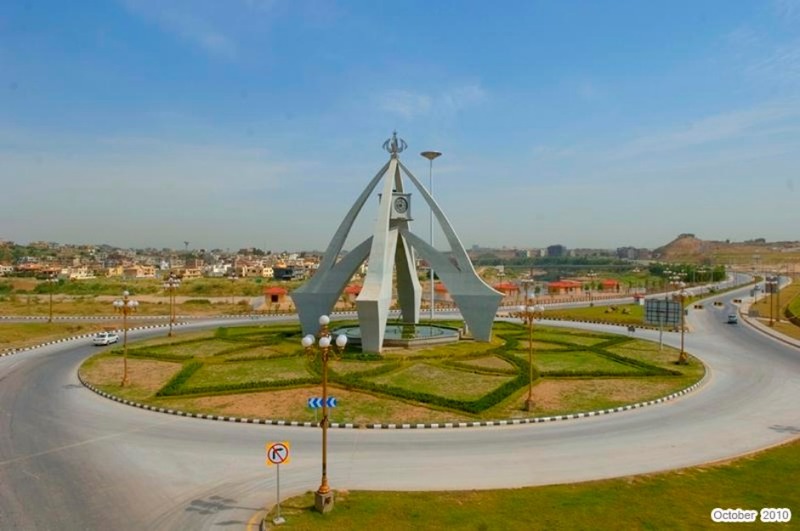 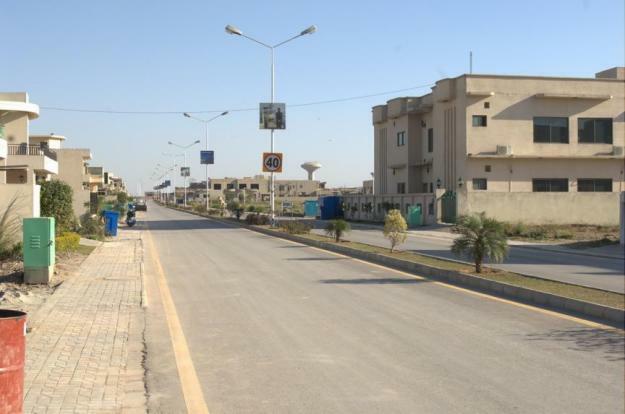 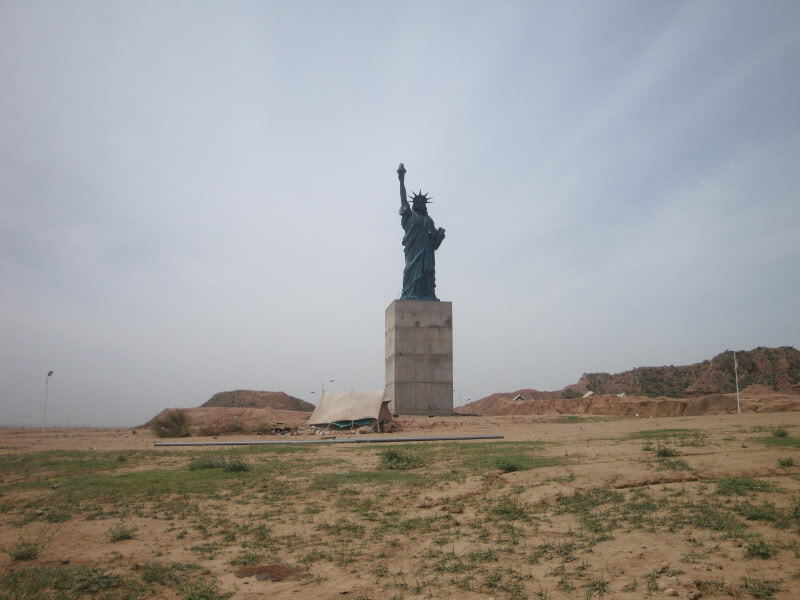 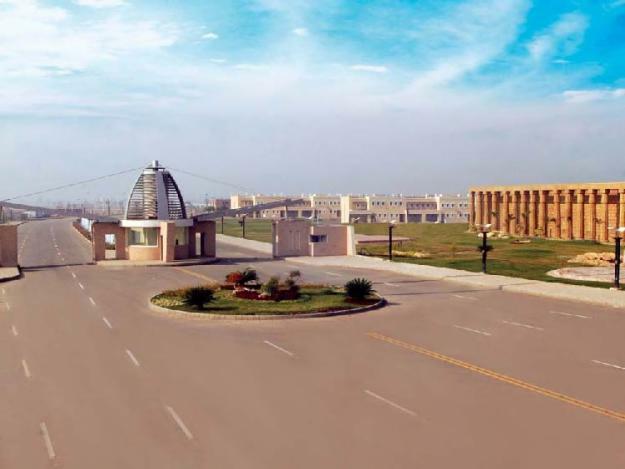 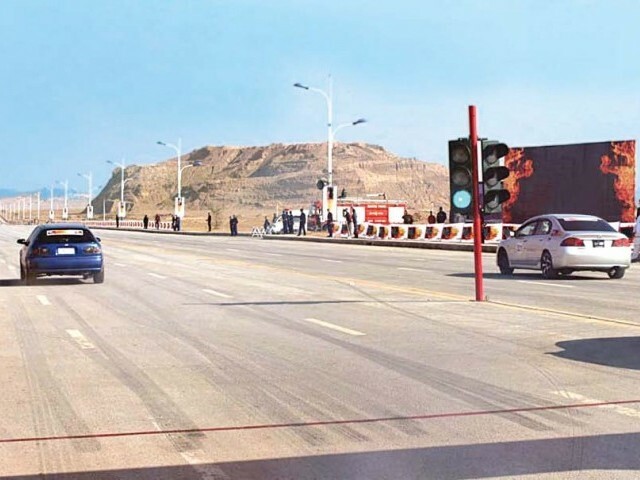 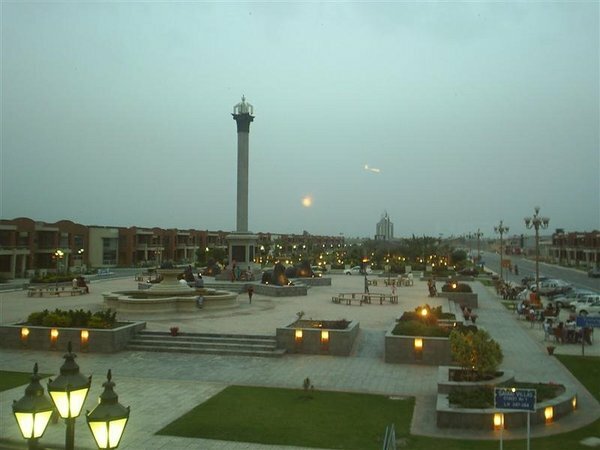 A 10 Marla residential plot in bahria town phase 5 Islamabad is available for sale urgently at very reasonable price by the owner. 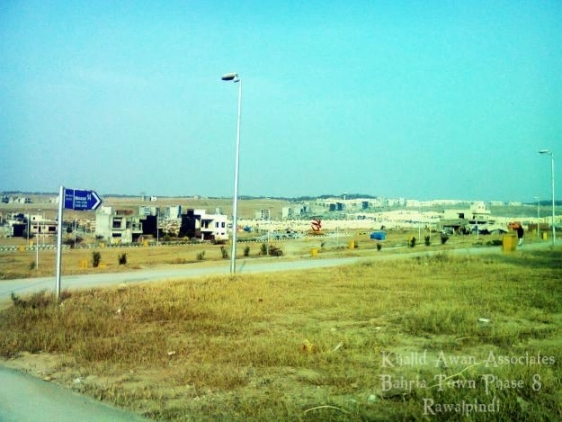 Note: Phase 5 is the fully developed area in bahria town and it is ideal location for living in a properly developed phase. 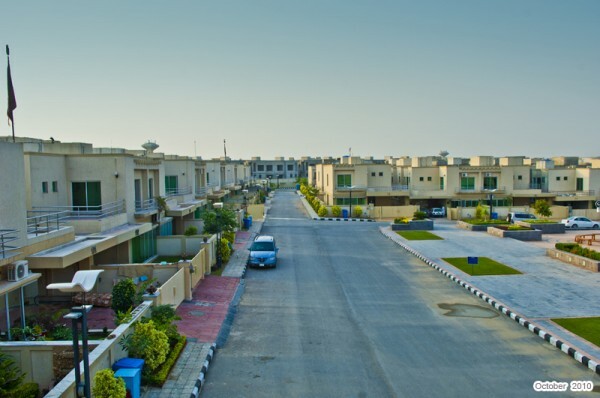 You can construct your house right away after purchase of the plot. 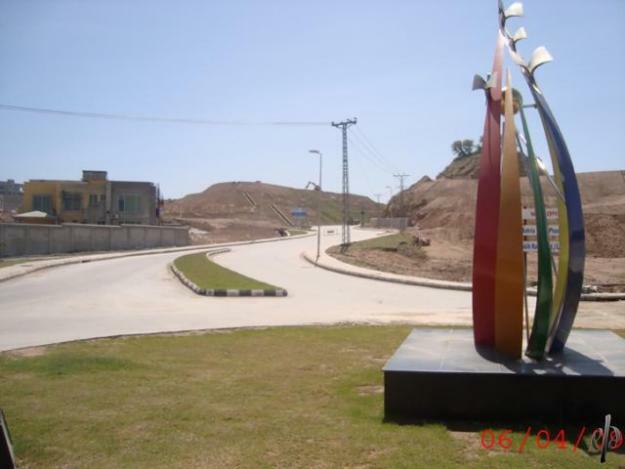 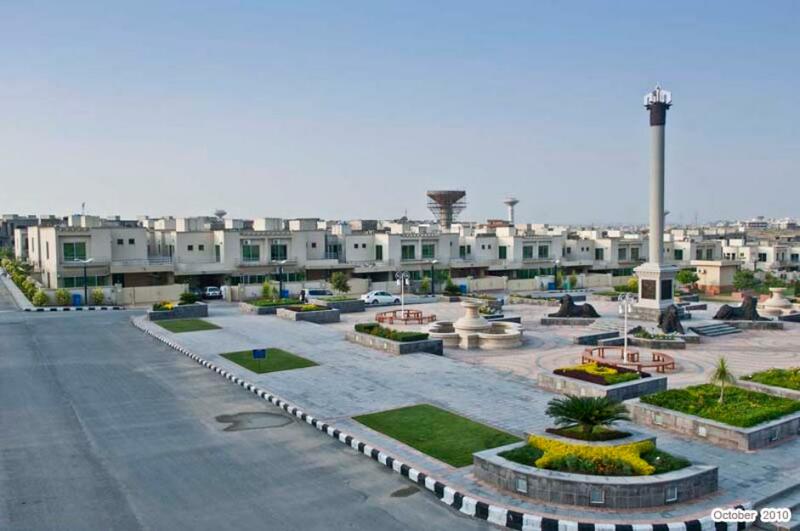 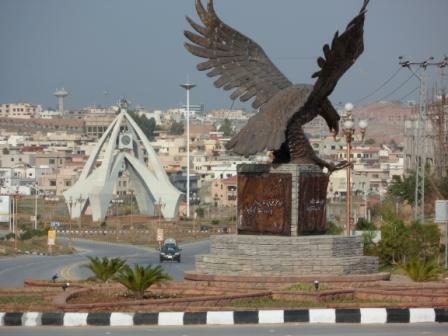 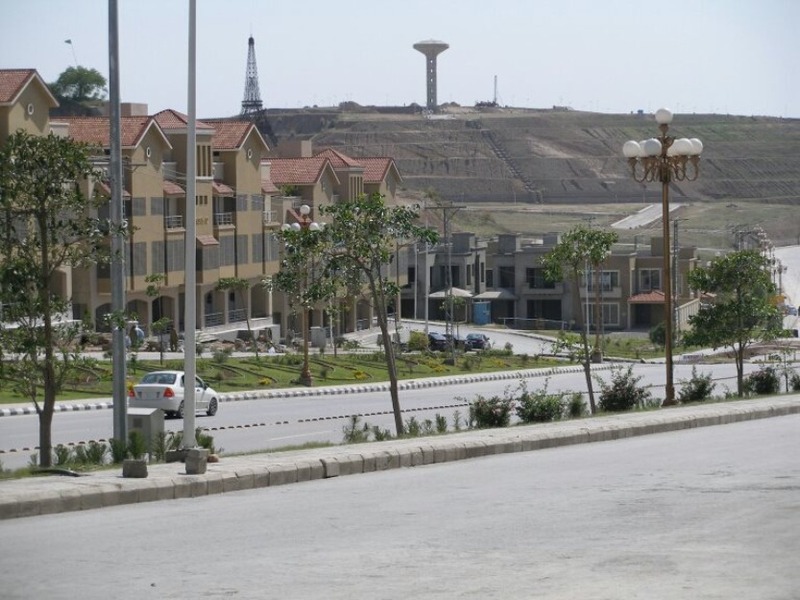 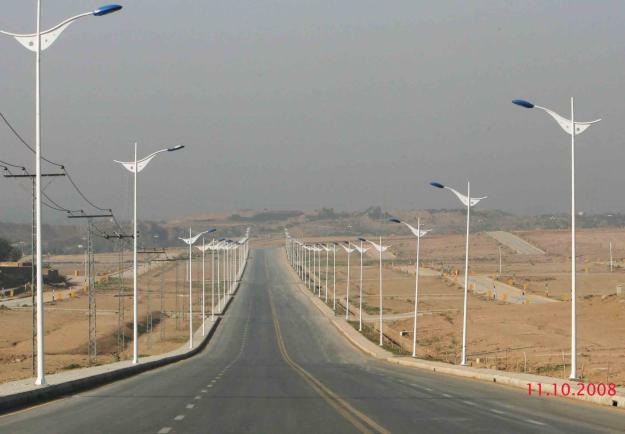 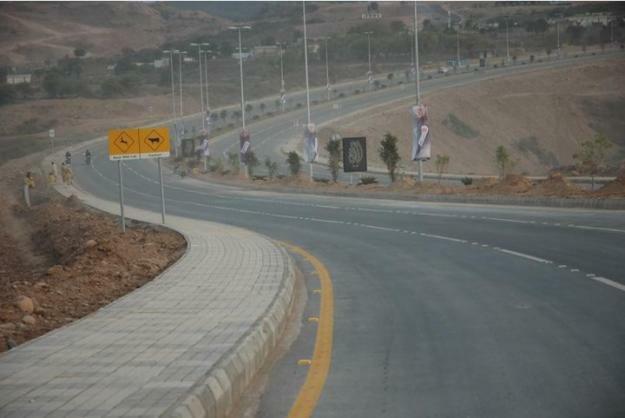 Contact us for more details and purchase of this 10 marla plot in bahria town phase 5 Islamabad.